Arsenal legend Lee Dixon has sensationally claimed that Arsene Wenger had little impact on Ashley Cole’s career as he became one of the best left-backs in the world. The former Gunners right-back was speaking at the Arsenal Supporters’ Trust AGM on Monday and made it clear he felt Cole’s improvement was down to coaching from former club captain Tony Adams. While Wenger has long been renowned as one of the finest managers in the world, the knives are out for him at the moment after a number of disappointing seasons at the Emirates Stadium. Arsenal suffered their lowest finish under Wenger last season and now face missing out on the top four and a trophy once again after a dire run of form in 2018 so far. Arsenal’s defence has looked particularly poor and Dixon has made the revelation that even one of the club’s former greats in Cole did not benefit from any coaching input from Wenger himself. 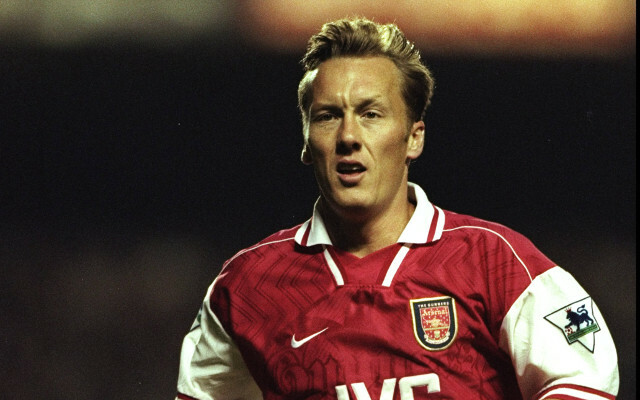 Dixon and Adams made up part of one of Arsenal’s best-ever back-lines, and it seems the former is crediting the latter with passing on his experience to Cole to help him improve the defensive side of his game. ‘Tony Adams coached Ashley Cole into becoming the best left back in the world. It had nothing to do with the coaching from Arsene,’ Dixon is quoted by the Daily Mirror. This is certainly damning of Wenger, whose sides have looked less steady at the back since that old George Graham-led back four departed the club. Martin Keown was the last one to leave at the end of the 2003/04 season, with Wenger unable to rely on that old guard of Dixon, Adams, Steve Bould and Nigel Winterburn that gave him such a strong platform on which to build when he first took over at Highbury.